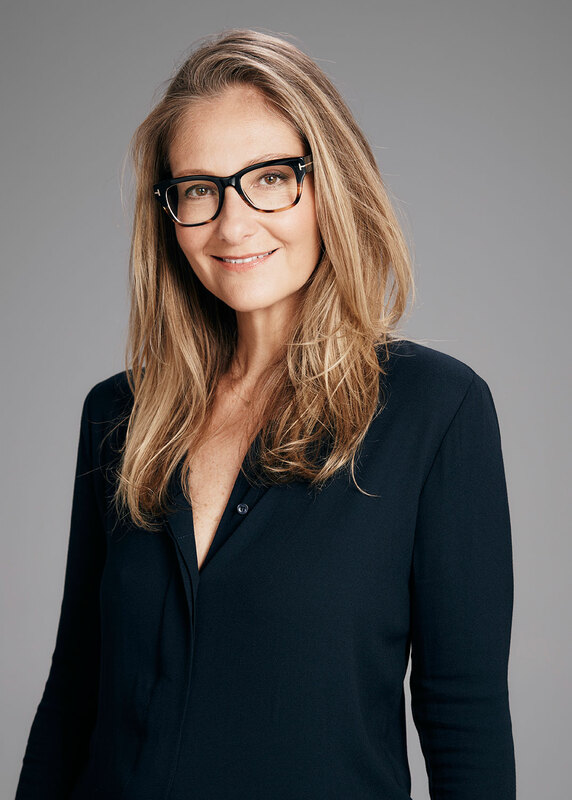 Born in Melbourne in 1969, Eva Orner is a ﬁlmmaker who recently returned home after ten years based in Los Angeles and New York. She was educated at Mt Scopus Memorial College and Monash University. She has written and directed documentaries amongst them 'Out of Iraq and'Taxi to the Dark Side'. She has also written a book 'Chasing Asylum' about the making of the ﬁlm, published by Harper Collins. The Oscar award was received in 2008. Her work has been shown at festivals including Cannes, Sundance, Tribeca and Sydney. Orner is an Academy and Emmy Award winner. 'Chasing Asylum' exposes the real impact of Australia’s offshore detention policies, and explores how ”the lucky country” became a country where leaders choose detention over compassion and governments deprive the desperate of their basic human rights. 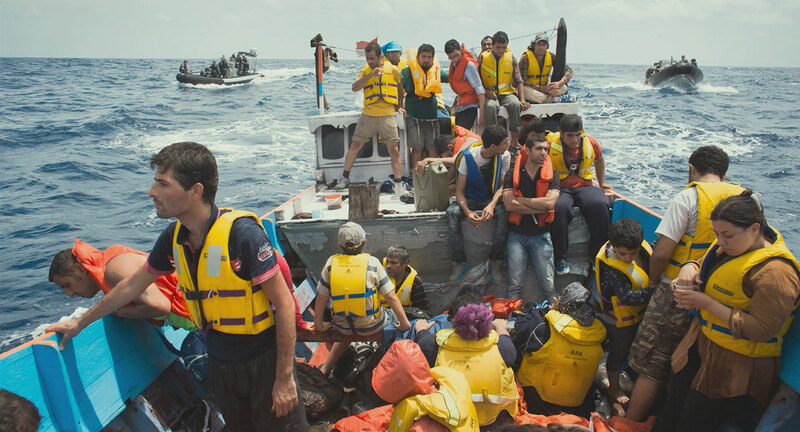 The film tells the story of Australia's cruel, inhumane treatment of asylum seekers and refugees, examining the human, political, financial and moral impact of current and previous policy. Showing never before seen footage from inside Australia's offshore detention camps, we learn about the mental, physical and fiscal consequences of these actions – and see families that are locked in unsanitary conditions, hidden from media scrutiny.